After a stumble with its previous results, the world’s largest paid online TV network added far more subscribers than analysts expected in the third quarter. Netflix also issued an upbeat outlook for the current three months, saying it plans to add 28.9 million customers in total this year, a new record for the 21-year-old company. The results should prolong Netflix’s reign as one of the best-performing stocks on Wall Street, giving the company leeway to spend billions of dollars more on original programming. Netflix has parlayed subscriber growth into huge gains for investors. Even before the after-hours surge on Tuesday, the shares were up 80% this year. “There is so much growth ahead in streaming video entertainment, we’re going to focus on that for a very long time,” CEO Reed Hastings said during a pre-taped interview with analysts. Netflix signed up 6.96 million customers in the third quarter, boosting its global total to 137.1 million. That sent the shares up as much as 17% in extended trading. Netflix doesn’t hide its formula for success. It invests billions in original programming and uses those new TV shows and movies to lure subscribers. The Los Gatos, California-based streaming company released a record 676 hours of original programming in the third quarter, according to Cowen & Co. That marked the first time it has exceeded 500 hours in any quarter. 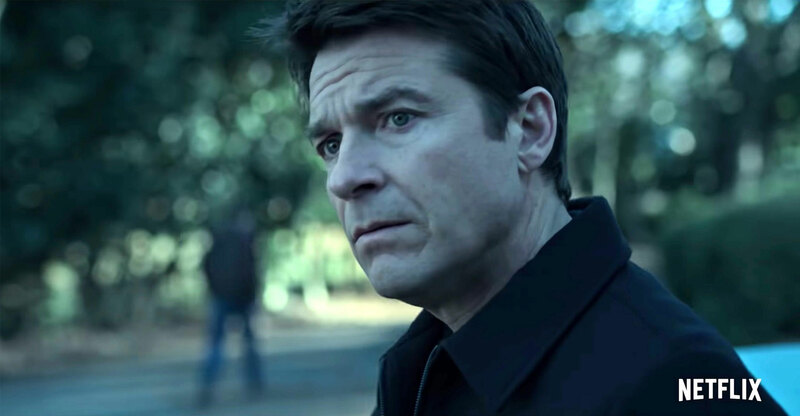 The slate included new seasons of the drama Ozark and the animated comedy BoJack Horseman, as well as new series Insatiable and Maniac. Netflix never identifies which shows are most successful. Nor does the company release viewership figures for programmes, contending that its subscriber growth demonstrates the popularity of its entertainment slate. Yet the company did acknowledge one point of strength: India, where it just released its first original series, Sacred Games and Ghoul. Those shows made Netflix “feel more local, more relevant” to local consumers, chief content officer Ted Sarandos said during the call. India is already one of the biggest markets for YouTube, a chief competitor, and holds great potential for Netflix. It is the world’s second most populous country, and hundreds of millions of residents now have access to the Internet. International territories remain the key to the company’s future, and accounted for 84% of Netflix’s new customers in the third quarter. 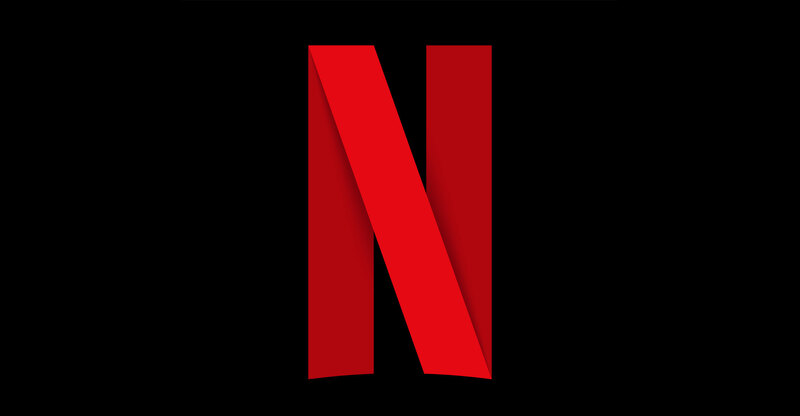 Netflix doesn’t break out its users by market, with the exception of the US, though most analysts agree that the UK, Brazil, Canada and Mexico rank among the company’s largest. In the US, where Netflix can already claim almost half of households as users, the company expects to add 1.8 million new customers this quarter, bringing the domestic total to 60.3 million. The additions helped lift profit more than threefold to $0.89/share, beating the $0.68 average of analysts’ estimates. Sales grew 34% to $4-billion, meeting Wall Street forecasts. In all, Netflix added almost two million more subscribers than the 5.09 million Wall Street expected. Netflix shares typically fluctuate widely after earnings, and this quarter was no exception. The stock soared in after-hours trading to $405, putting the market value of the company in the same territory as Comcast, the largest US cable provider, and Walt Disney, the world’s largest entertainment company. Rivals have long groused that Netflix can spend ungodly sums without ever having to make money itself. While the company reports a net profit, it spends more than it takes in and borrows frequently to finance its programming budget. Netflix has spent nearly $7-billion on programming through the first nine months of the year, and plans to boost its investment in the years to come. While most of that still funds shows licensed from other companies, original programmes account for a growing share. The company is close to purchasing a production facility in Albuquerque, New Mexico, and recently leased a second office tower in Hollywood. Netflix has upended the economics of pay TV by offering customers thousands of programmes on-demand for a monthly fee that’s a fraction of the cost of a multi-channel cable or satellite package. The number of people paying for cable or satellite has fallen in recent years, denting profit at the world’s largest media companies and triggering a wave of mergers. Media companies that once sold programmes to Netflix for hundreds of millions of dollars are now building their own on-demand services to compete head on. Disney and AT&T, the parent of Warner Bros and HBO, are each looking to introduce new services next year — after completing takeovers of other companies worth a combined $160-billion. Hastings, 58, suggested that he wasn’t worried about the competition.